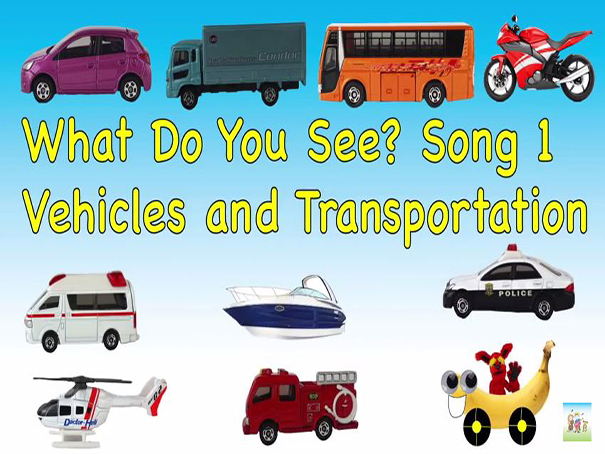 Learn 12 Vehicles like car, truck, bus, and more in this fun song! Plus fun sounds! Sing along and challenge as it gets faster!